There are 14 shades in the palette, 8 mattes and 6 shimmers. 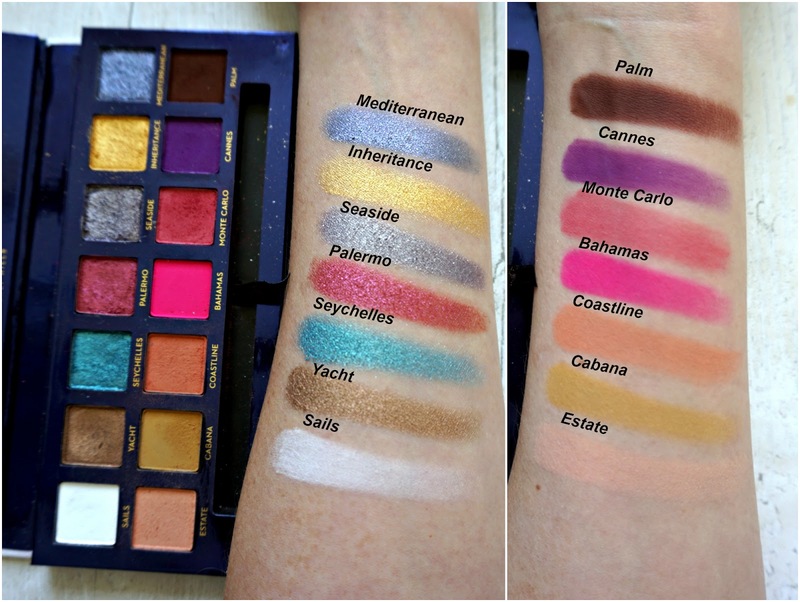 3 of the mattes, Bahamas, Cannes and Palm are said to be pressed pigments which can stain your skin, although I didn't found that to be true if you prime your eyes well, and you should avoid using them to close to your actual eye, again, I used them on my lower lid and never experienced any irritation. All of the eyeshadows are extremely pigmented as you can see from the swatches below, done on dry skin without any primer. 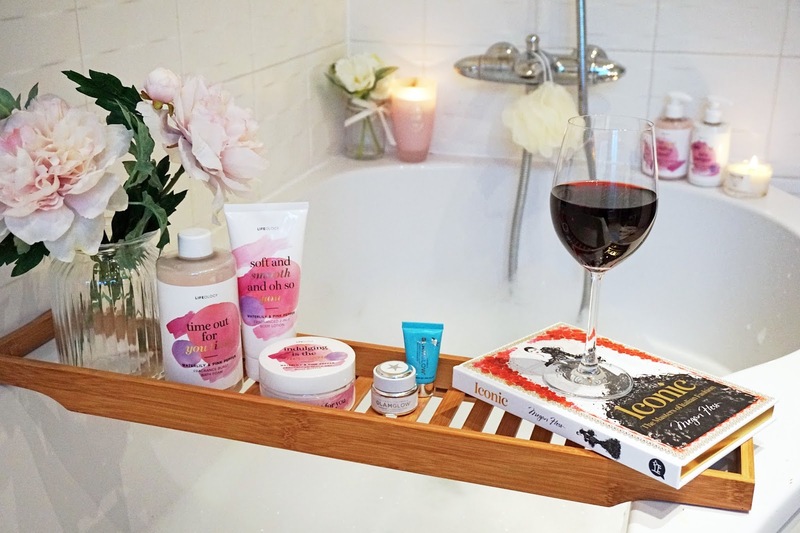 There is a bit of fallout when applying them to the eye lids but nothing too alarming as long as you tap off the excess powder from your brush and use a tiny bit at a time. Most of the matte shades blend seamlessly apart from Cannes and Palm, I find these two shades extremely difficult to work with, they're very pigmented and look amazing when packed on the lid but once you start blending them they get patchy, loose the intensity and requires lots of going back and forth to make them look best. The shimmers are stunning, some a bit crumbly but they all adhere to the lid well and look beautifully reflective. I tend to apply any shimmer shades with my finger on top of a sticky base to make them appear more vibrant and limit the eventual fallout. 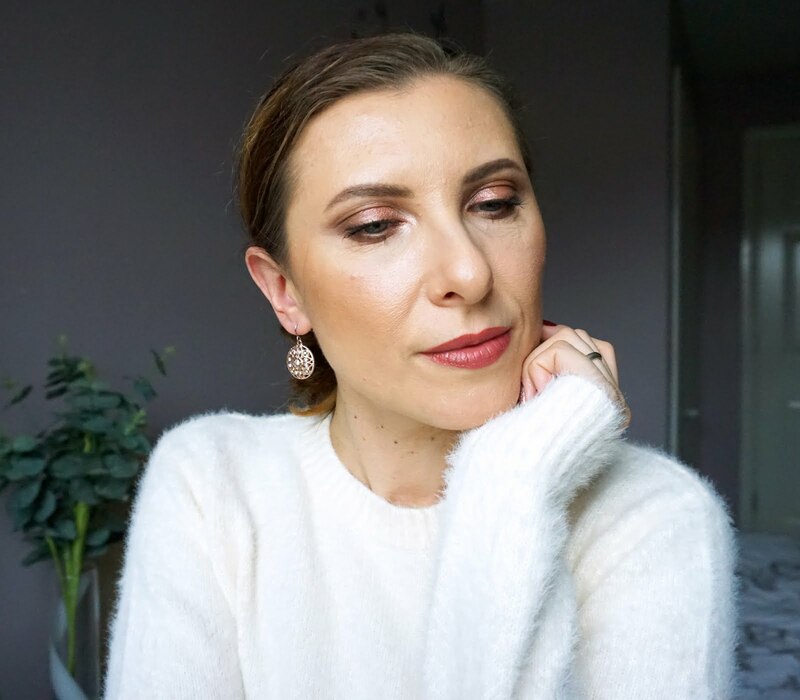 I find the eyeshadows stay on my eye lids for all day long without fading or creasing but I always prime my lids very well before applying any eyeshadow. 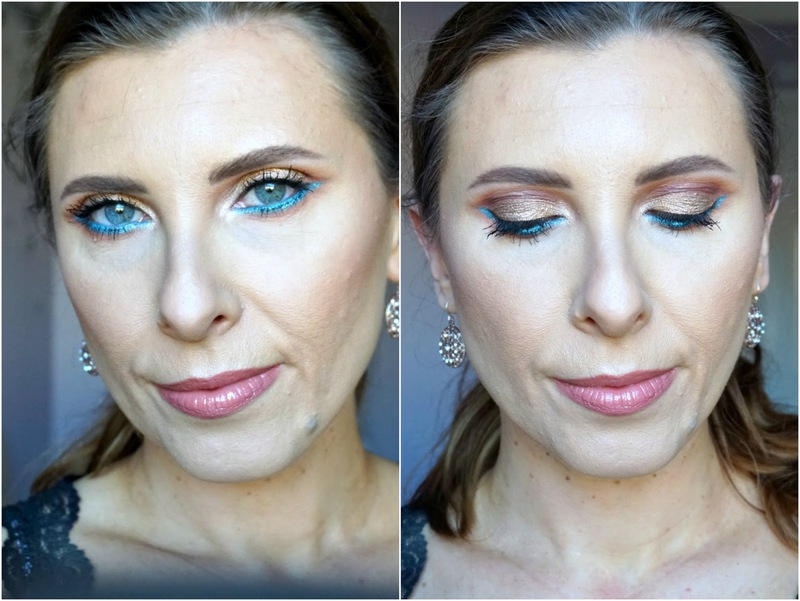 There are lots of different eye looks that can be created with the Riviera palette and while I don't reach for it on everyday basis it's a palette I like to play with when I have the time and want to get creative. 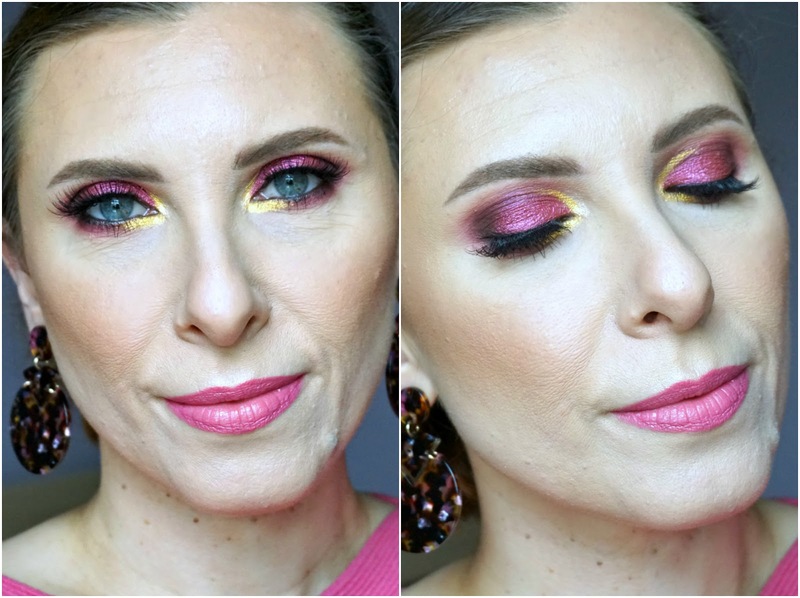 You still can get quite a few different daytime/work appropriate eye looks but, in my opinion, this palette really shines when it comes to those bold shades so for me it's a more party-type or holidays-type sort of palette. 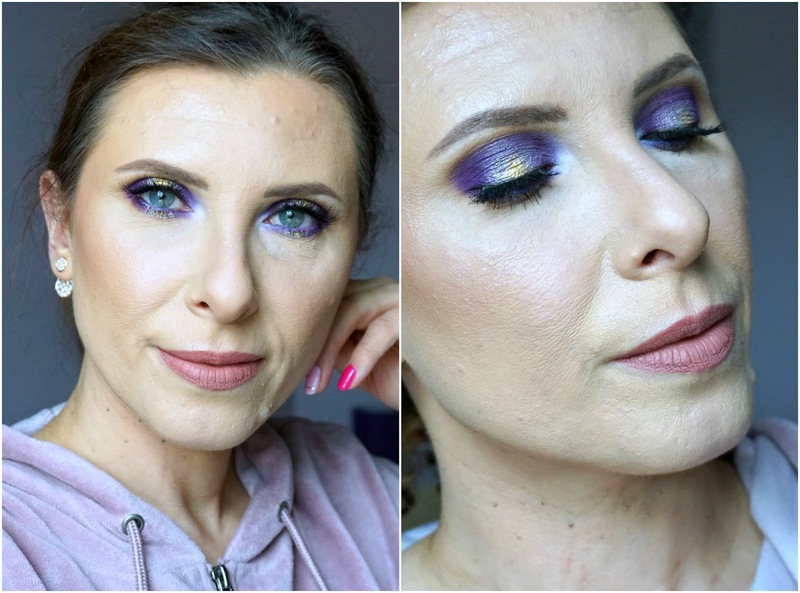 I have created few different eye looks using this palette and have shared them already on my Instagram but I thought I will share them on here as well just to give you a few ideas on how to use the eyeshadows. Excuse the different lighting in these photos but every look was created on a completely different day using probably different foundation as my base, hence my skin look slightly different colour in these photos. This was an eye look that took me a long time as Cannes was my main shade he ain't easy to work with, LOL! I did love the final look though :) It's more of a halo kind of eye look with Seaside shade in the middle of the lid and a touch of Inheritance to add a bit more dimension with Sails in the inner corner. The purple edges are softened with shade Cabana. Another very dramatic eye look, one I had a bit of trouble creating as well but also lots of fun. 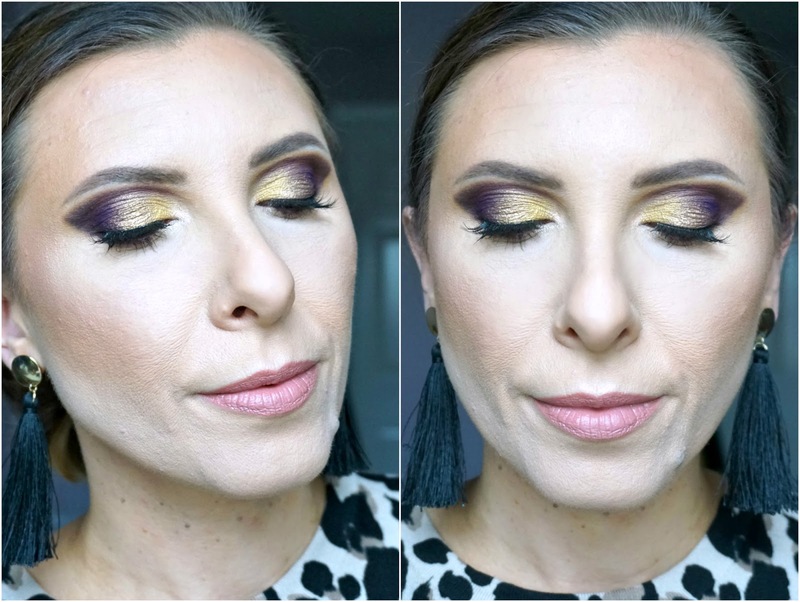 Exaggerated cat eye with shade Palm in the outer part, Cannes and then Inheritance towards the inner corner, with Yacht meeting the purple and bright gold and helping create the gradient effect. I used Cabana to soften the harshness of the dark wing and add a bit of warmth to the eye. All the pink vibes with shade Palermo all over the lid, blended out with Monte Carlo and Bahamas and a touch of Palm in the outer corner. To add something more interesting to the eye look I applied the shade Inheritance in the inner corner bringing it up quite high on the upper lid. The very inner corner I highlighted with face highlighter as I needed something brighter. The easiest of the4 eye looks and one that can be easily done for work and then quickly updated with the bright lower lash line for the evening. Yacht all over the lid with Coastline blended in and above the crease and Palm to define the crease a bit more. For my lower lash line I used Seychelles, gorgeous Summer-y turquoise and took it up to meet the upper lash line creating a small wing with it. There are so many more ideas in my head for different eye looks created with the Riviera palette so be sure to follow me on Instagram to see them in the future :) Despite some of the eyeshadows being a bit more difficult to work with I've been thoroughly enjoying playing with this palette. As I've said, it's not a palette I'm reaching for on a busy, rush morning but one I like to take my time to play with and get creative. 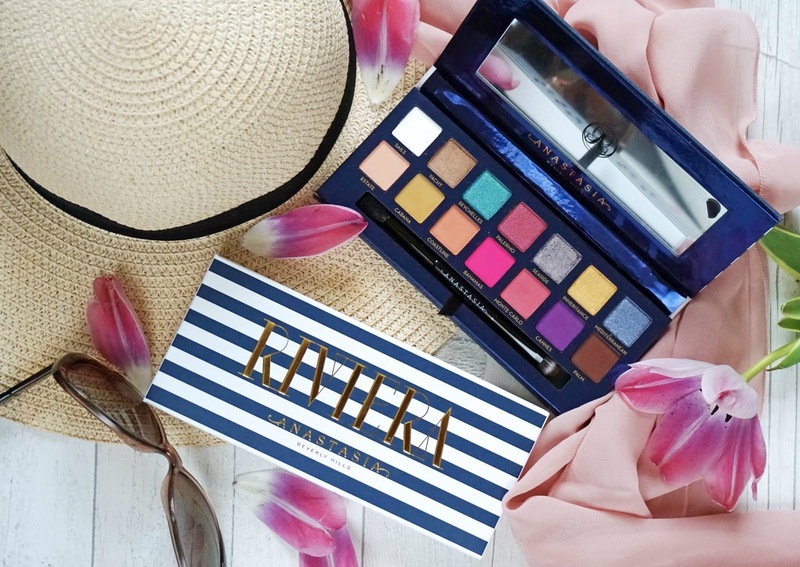 Have you bought the Riviera palette? Or the shades selection is completely out of your comfort zone?